ACEPC T8 is from ACEPC brand, whose AK1 is always Amazon’s best seller in 2017, and even now in Feb. 2018. 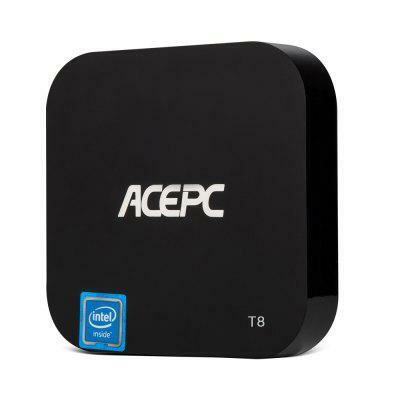 ACEPC T8 is a high-quality mini PC. It comes with Intel Z8350 processor. With this code: GBCT8 you can enjoy a special price of $100 when checking out. Hurry! 80 pcs left! Check price and more. 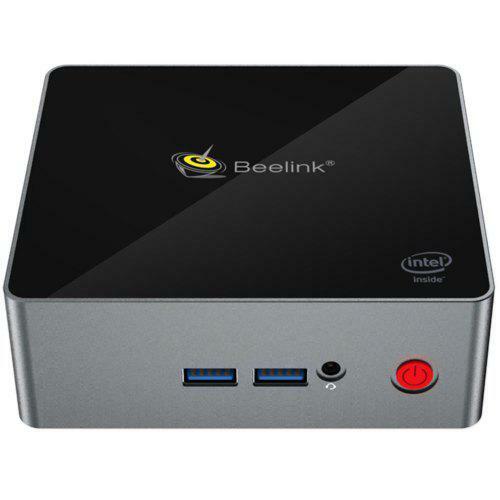 This model can fit in your palm, and its cute design and powerful hardware configuration (Intel Z8350 CPU, 2+32GB) is en It will bring you a smooth experience when watching videos or playing games. And it runs on the fast and powerful Windows 10 operating system. It is the best choice for your family!